Democrats are fighting to make inroads in the Deep South tonight, with primaries in Georgia, Kentucky, and Arkansas, and runoffs in Texas. 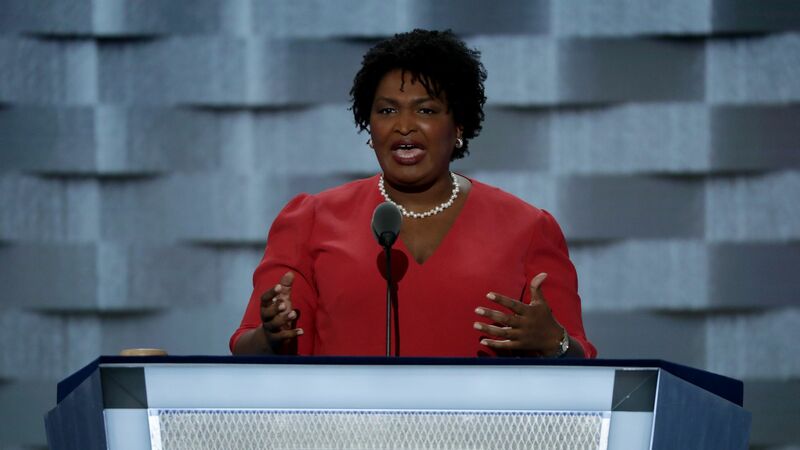 What to watch: Everyone will be talking about whether Stacey Abrams can pull of a win in Georgia and get one step closer to becoming the first black female governor. Tonight's elections will be another test in how willing Democratic voters are to electing women, minorities, and progressives (sometimes all three) even in reliably red districts. Georgia's gubernatorial is a true test of the type of Democrat who can be successful in Trump country. If Abrams wins, she's a success model against the current Conor Lamb playbook that suggests successful Democrats have to primarily cater to moderate, white working-class voters. Democrats' shot at redemption: Georgia's sixth district, where Democrats have a chance to redeem themselves after Jon Ossoff's unforgettable special election loss and which hasn't had a Democratic representative since 1979. Four Democratic candidates are running to unseat Republican Karen Handel — expect a July runoff. Fresh blood: Watch Kentucky's sixth district to see Democratic voters' willingness to elect a woman and a political newcomer. National Democrats have recruited Jim Gray, mayor of Lexington, but Amy McGrath has raised more money. Democratic divide: The runoff in Texas' seventh district could be a big blow to the DCCC. The group tried to knock Laura Moser out of the race, but the progressive candidate prevailed. If she wins, that's a clear sign to the national party that their preferred candidates aren't always best.